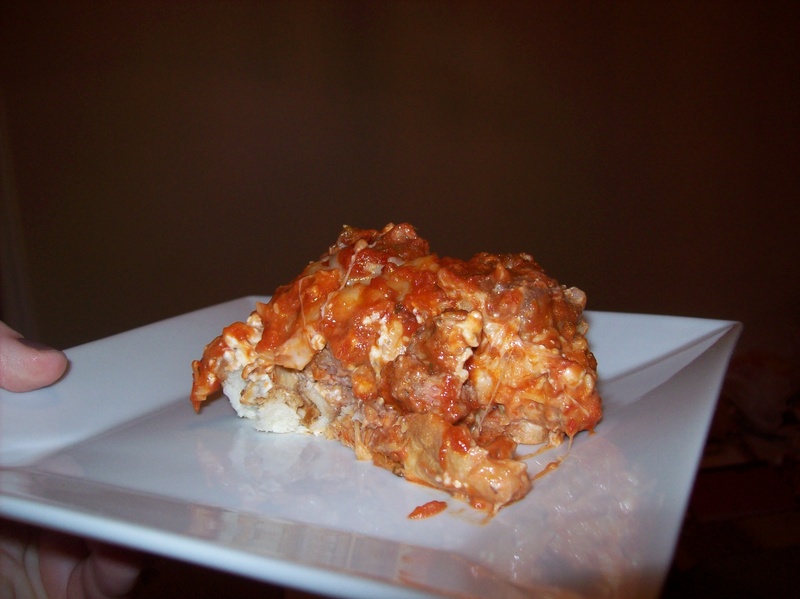 As promised, I am blogging today about the tasty meatball sub casserole that I made the last week for the man and me. 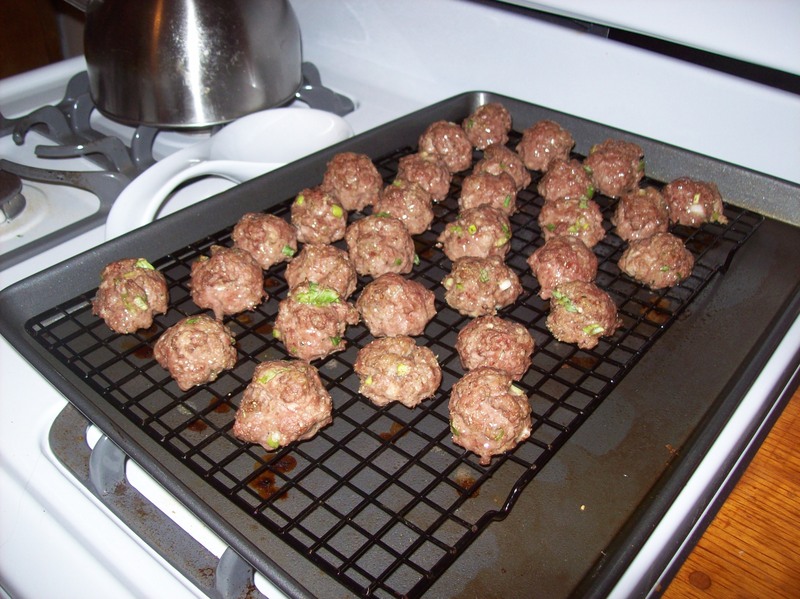 You start by making some meatballs….. using 1/3 cup chopped green onion, 1/4 cup seasoned bread crumbs, 3 T. grated Parmesan cheese, and 1 lb of ground beef. Mix altogether, and toll into one inch balls. I used my cookie scoop & then rounded them out a bit. It was WAY easy! Then, you place on a greased rack in a shallow pan. Bake at 400 degrees for 15-20 min or no longer pink. I did 15, and they were still pink. 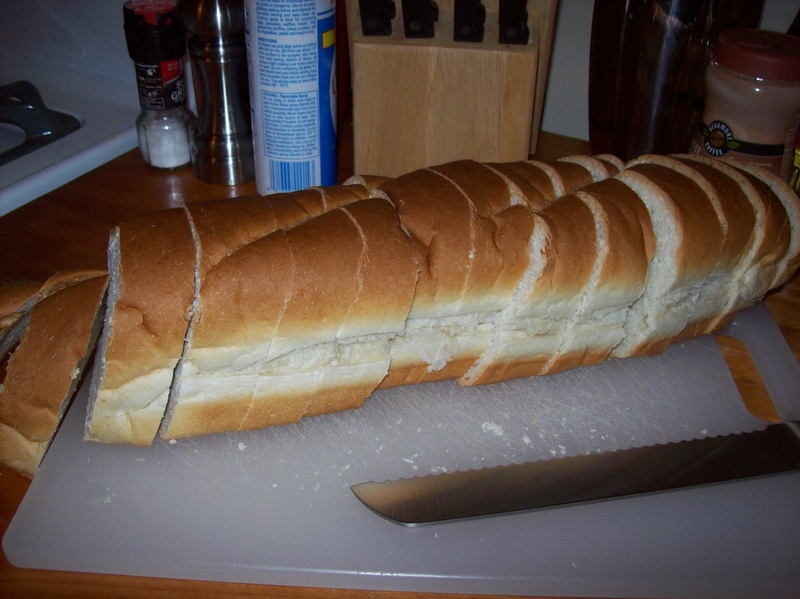 Next, slice a loaf of Italian bread into one inch slices…. 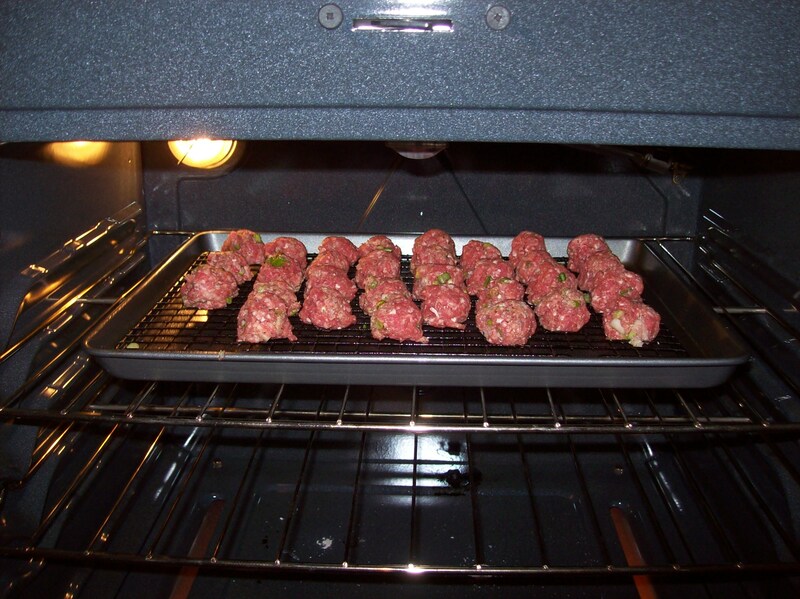 Combine 8 ounces of cream cheese, 1/2 cup mayo, 1 t. Italian seasoning, and 1/4 t black pepper. Then spread over the bread, and top with 1/2 cup mozzarella cheese. At this point the balls were done…. or at least, I thought they were. Then you put the meatballs on top of the bread and cheese. 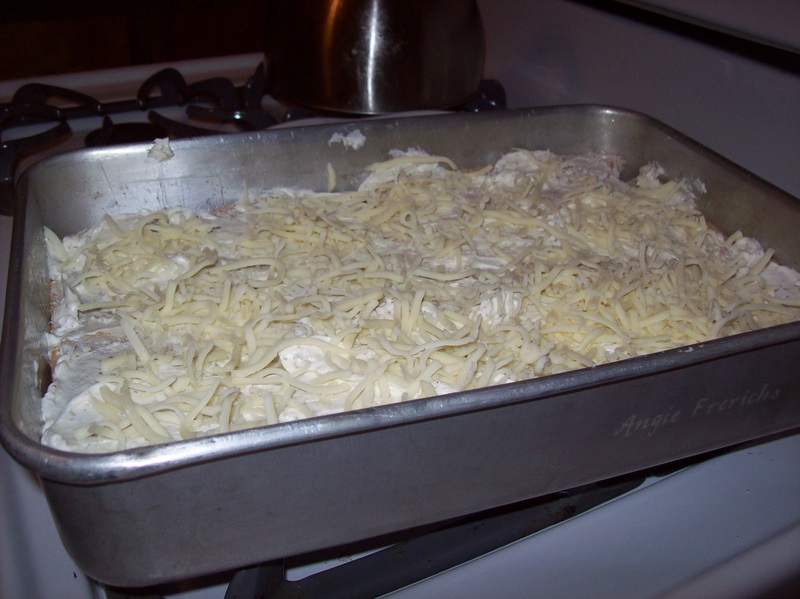 Top with a jar of spaghetti sauce, and 1 1/2 cups of mozzarella cheese. then, you bake at 350 degrees for 30 minutes. And, the husband is happy! The recipe said it made 6 servings, but we definitely got more than six out of this!!! 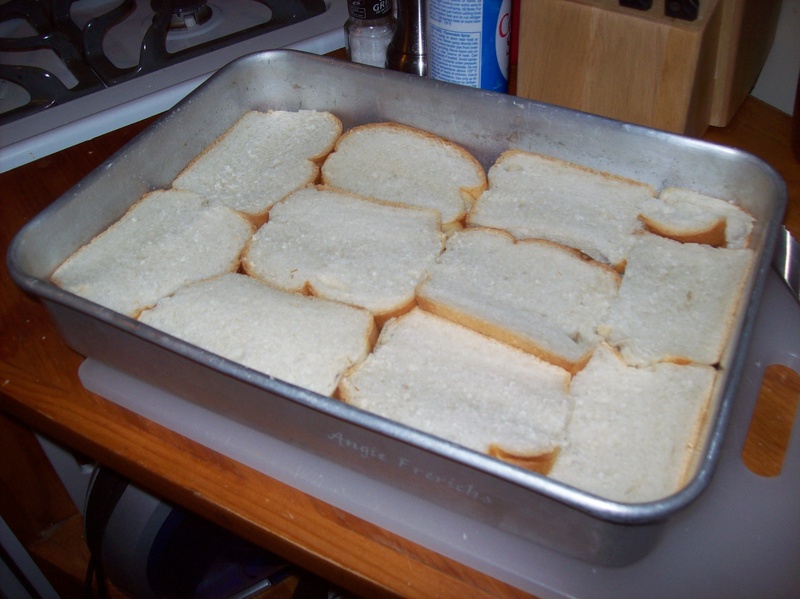 Arrange bread in single layer in ungreased 9×13 pan. Combine cream cheese, mayo, Italian seasoning, pepper. Spread over bread. Sprinkle with 1/2 cup Mozzarella cheese. 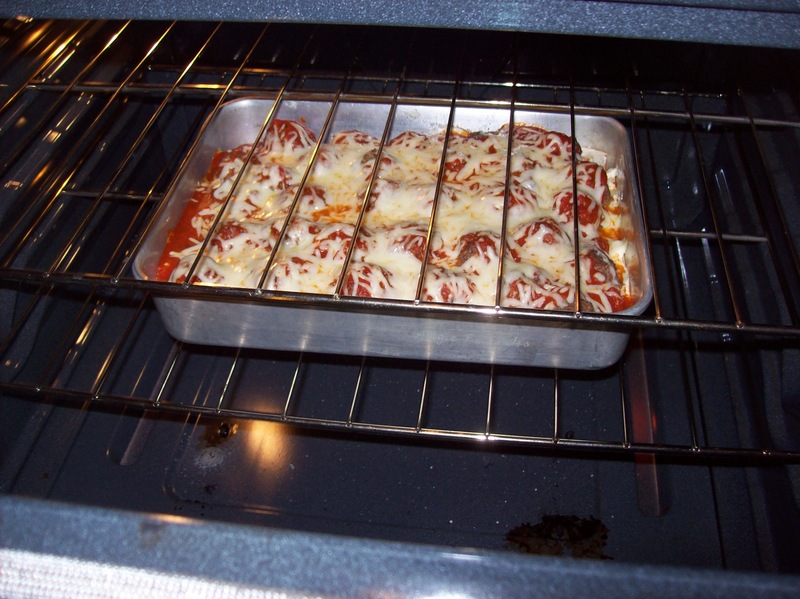 Arrange meatballs on top of bread and cheese mixture and cover with spaghetti sauce and remaining mozzarella. Bake uncover at 350 degrees for 30 minutes. This sounds fabulous! Thanks for sharing the recipe! no problem! i try to make stuff that is good for leftovers since we both take lunches to work. cream cheese and mayo are not on the top of my list. 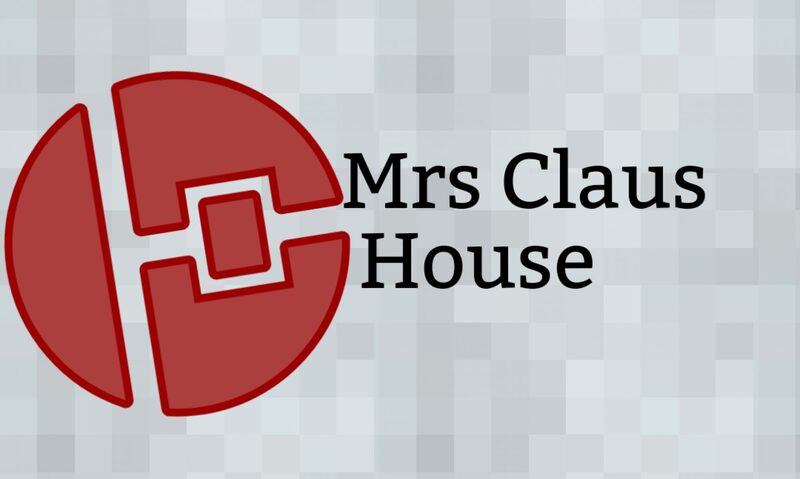 any ideas for substitutes? i had thought about using cottage cheese & mixing it up so the consistency isn’t curd like . or maybe you could use butter or olive oil?